There's a lane for all of us. A respected expert in the field of juvenile and criminal justice and system accountability, Carmen has been invited to testify before the President’s Task Force on 21st Century Policing, was a featured speaker and Co-Convener of the 20th Anniversary of the Million Man March, Justice Or Else, and has been featured in numerous media and TV outlets. Carmen's work providing cultural, spiritual and educational events as well as individual support to incarcerated youth inside of juvenile detention centers and prisons in California and New York has led Carmen to prisons in El Salvador and Venezuela. 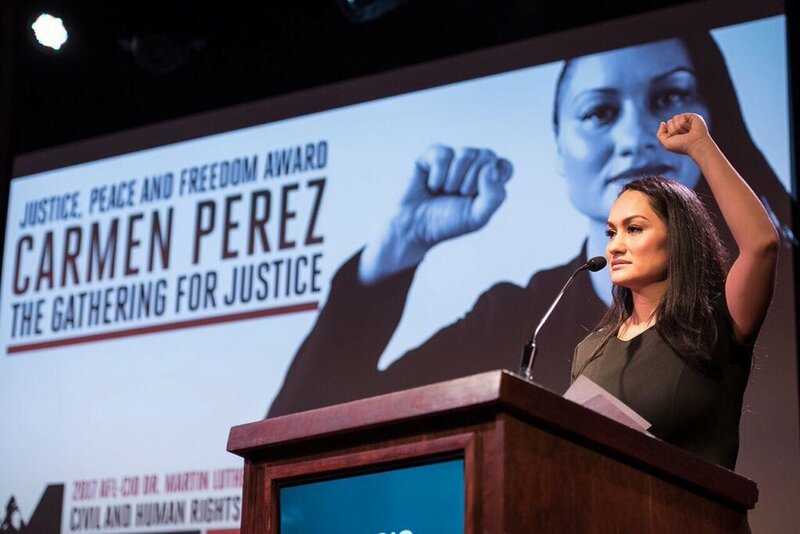 She has organized numerous national convenings, including Growing Up Locked Down conferences on juvenile justice, and led the March2Justice, a 250 mile march through 5 states from New York City to Washington, DC which drew Congressional attention to key legislative reforms to confront the national crisis in police violence. 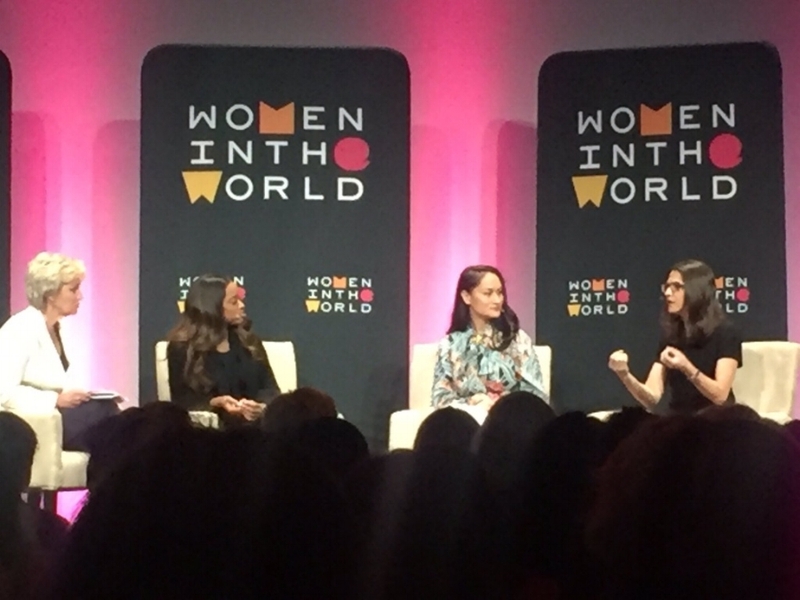 Carmen’s most recent work is her role as the National Co-Chair of the Women’s March on Washington, drew over 5 million people across the globe who marched in resistance of hatred and bigotry, affirming women of all identities’ rights as human beings. As the Executive Director of The Gathering for Justice, a nonprofit founded by legendary artist and activist Harry Belafonte, Carmen has crossed the globe promoting peace through civil and human rights, building alternatives to incarceration and violence, and providing commentary and guidance for state and federal policy creation. Carmen is the co-founder of Justice League NYC and founder of Justice League CA, two state-based task forces for advancing juvenile and criminal justice reform agenda.